A new study has revealed the time that it takes to now sell a typical block of apartments on the Costa del Sol has fallen by over 50%. Research from a leading Spanish real estate professional has found that it takes half the amount of time to sell a development on the coast when comparing the figures from May 2016 to the same month the previous year. The total amount of time fell from 104 months to 52 months, with figures based on the average number of sales between the two periods. Best performing areas of the Costa del Sol include Marbella and Estepona, which both saw a heavy amount of foreign investment from overseas buyers which led to an increase in the number of new developments coming to market. The news follows on from house prices due to rise a further 5% across Spain this year. This positive momentum has occurred even despite initial Brexit fears in which some publications claimed that the property market would suffer at the hands of the UK choosing to leave the European Union. 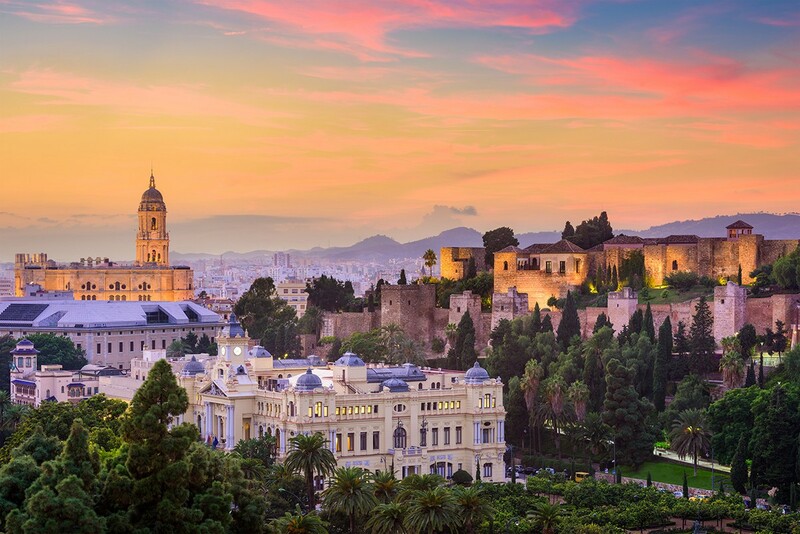 However, Spain reports are now showing signs of a slowdown and it appears that interest in the country is only continuing to rise since the initial announcement in June. With over 11,000 properties, we can help you find your dream home in Spain. Our team of property professionals can guide you through the overseas purchase process and even set up introductions to English speaking Spanish lawyers and mortgage brokers. To find out more, call us on 0800 011 2639 today.